secretly yearned to write yarns of magic and mystery in Tibet or stories about keen-eyed British espionage agents in India in the vein of Talbot Mundy, or swashbuckling pirate sagas like Rafael Sabatini, or the kind of romantic adventure fiction Edgar Rice Burroughs and Harold Lamb produced. But Howard’s rather slapdash, derivative talents could not compete for the major pulps like Argosy or All-Story against writers like these. . . so he settled for Weird Tales. For Lin Carter to call any other writer “slapdash and derivative” still amazes me. Jeez, talk about projection. . . .
Imaginary Worlds certainly put into print many of the commonly held ideas about REH of that era, some of which linger today. He wasn’t good enough for a major pulp market like Argosy, so he only tried to write for Weird Tales. He would never have been able to get books published, certainly not fantasy, and never Conan. Plus numerous other goofball ideas, all of which are wrong. Howard had been trying to crack the pages of Argosy from his first attempts at writing as a teenager, and broke through once in 1929. Not long before his suicide in 1936, an editor who had used Howard’s fiction regularly in Action Stories took the helm of Argosy, and brought Howard with him — the Texan sold several stories in a row, that appeared posthumously, and obviously would have kept going but for his death. 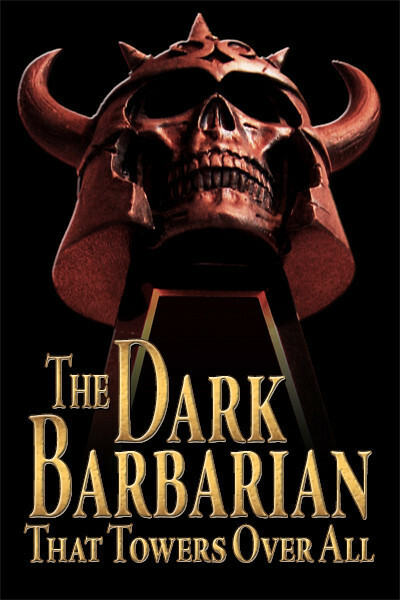 He wrote his solo Conan novel not for Weird Tales but for book publication by a British firm. A. Merritt saw many fantasy novels, much like what Howard was writing — The Ship of Ishtar, to name one — appear in book form. He was one of the most popular fantastic writers for half a century, at least, ranked alongside Edgar Rice Burroughs, but that regard began to slip by the late 1960s. Some of his titles remain in print, but his once lofty status is gone — he’s just another pulp writer who had his day. Brian Leno remembered that incredibly brief debate and sent me a note, saying, “Today I received the first hardcover edition of Otis Adelbert Kline’s Call of the Savage and the former owner had a 1933 clipping from Argosy inside, and I found it interesting because of the conversation at PulpFest. ____ was wondering if Howard would have seen book publication because REH’s type of fiction wasn’t being put into hardcover. You blew him out of the water when you mentioned A. Merritt, and of course there were others. Kline, Ray Cummings, George Allan England, and so on. Otis Adelbert Kline was another prolific pulp writer, known for closely imitating Edgar Rice Burroughs — Jan of the Jungle is a Tarzan knockoff, The Swordsman of Mars apes John Carter of Mars. Kline also had a side business as an agent, where he picked up REH as a client by 1934. He sold what became Howard’s first book, A Gent from Bear Creek, in 1936 and it appeared in 1937. So, for anyone who doesn’t know pulp history or the facts, surrrrrrrre, Howard was a lousy writer who could never have had books come out, who never would have cracked Argosy. But in Real Life where some of us live, it is 2012 and Howard is now a standard (whereas Talbot Mundy and Harold Lamb have faded, and are largely of interest because they influenced Howard). Yeah, Burroughs remains a legend — but Howard is close on his heels. PulpFest celebrated the hundred year anniversaries of both Tarzan and John Carter — and Year Eighty for Conan. 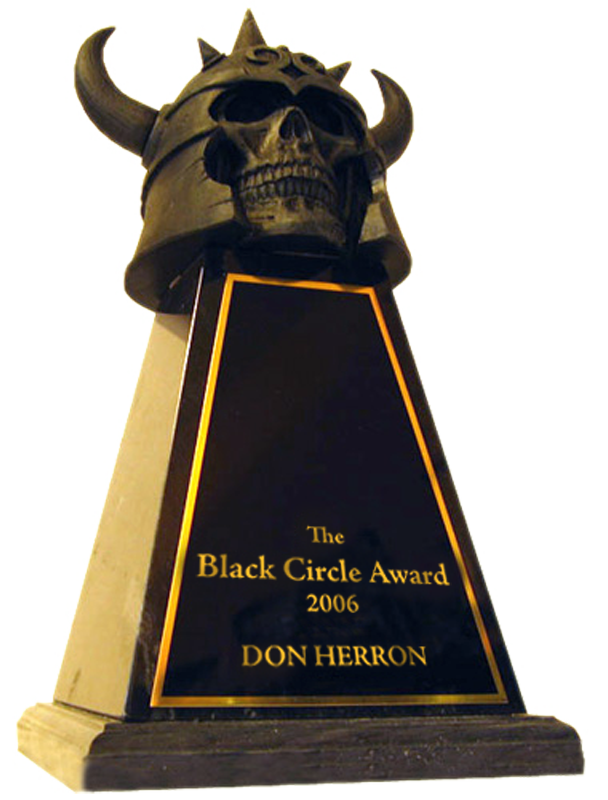 Trailing by twenty years, I do believe Robert E. Howard is catching up. This entry was posted in Lit, REH and tagged "Conan the Argonaut", "Conan vs. Conantics", A. Merritt, Brian Leno, Conan, Edgar Rice Burroughs, George Allan England, Harold Lamb, Harry Morris, Imaginary Worlds, John Carter, L. Sprague de Camp, Lin Carter, Nyctalops, Otis Adelbert Kline, PulpFest, Pulps, Rafael Sabatini, Ray Cummings, Talbot Mundy, Tarzan, The Cimmerian, Weird Tales. Bookmark the permalink.